Their dedication and passion, their respect for the vineyard, their family’s experience with native varieties and traditional methods, combined with a constant pursuit of cutting-edge techniques, come together to produce wines of timeless elegance which offer an authentic expression of the territory. in the vineyard and their continuing commitment to promoting the distinctive traits of the territory, native varieties, and traditional methods. Fine wines of great longevity, elegance and balance are produced through meticulous care of the vineyards, use of sustainable agricultural methods and an eye to detail which accompanies every phase of the winemaking process. 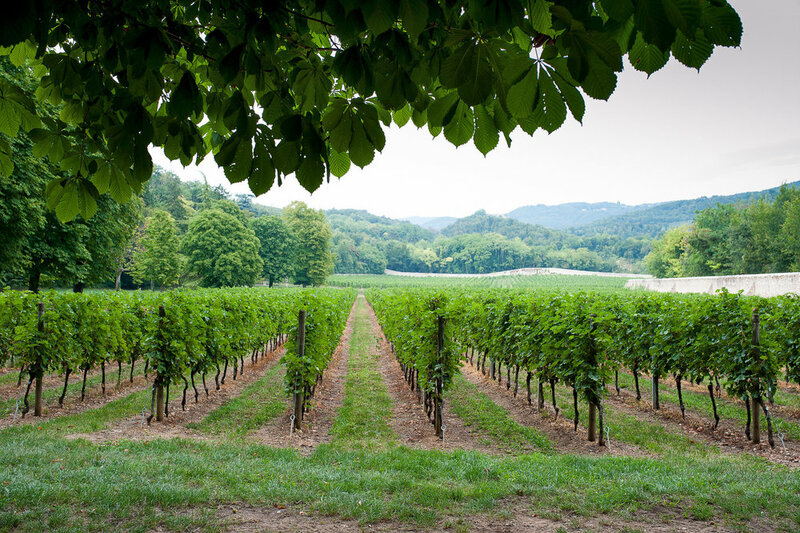 They produce wines in three of the most characteristic terroirs of the region: Villa Mosconi Bertani in the Valpolicella Classica; Tenuta Santa Maria alla Pieve in the Illasi Valley; and Grezzana in Valpantena, thus representing the major Veronese DOC denominations. The Bertani name represents centuries of wine-making experience. When, in the second half of the 19th century, brothers Gaetano and Giovanni Battista Bertani founded the historic cellar, their efforts were built upon an already long-standing and durable viticultural heritage, which had been established beginning in the fifteenth century. 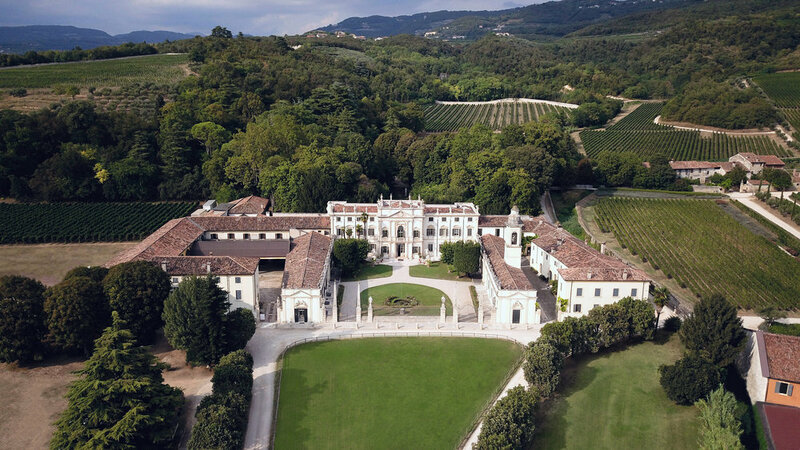 Combining their deep respect for tradition and love of the land with an innovative and courageous spirit for quality wine-making, these two brothers gave birth to an enterprise both highly successful and groundbreaking for the Veneto of that era. They were the first to apply the Guyot system for high-density, low-yield cultivation to Veronese varieties and were among the first in the region to bottle dry red wines such as Valpolicella, employing the method today called Ripasso, as well as the Valpolicella Recioto and Soave, receiving international recognition at the highest level along the way. Today Gaetano Bertani, with an extensive wine-making expertise obtained over the course of countless vintages, continues this tradition and spirit of exploration with his sons Giovanni and Guglielmo.